What is the Learning Hub? Rosie supports the corporate parenting team in the build and maintenance of a dedicated online learning space known as The Learning Hub, collating a diverse range of materials specific to corporate parents to improve the impact and reach of our programmes. Rosie previously worked for Apple and was the acting Glasgow Venue Editor for The Skinny. 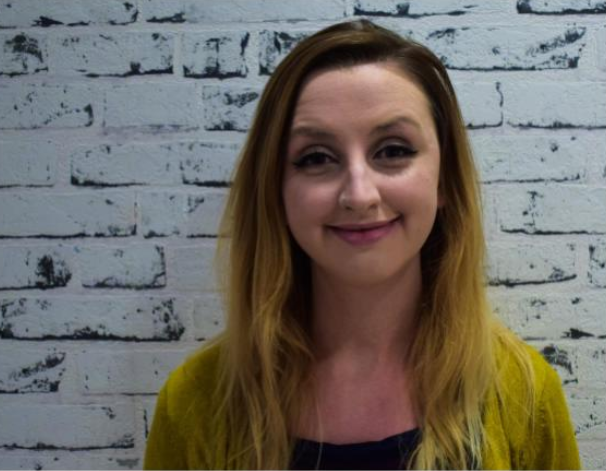 She has undertaken freelance work with several companies in Glasgow, specialising in content management and digital communications. If you would benefit from support or guidance with our website or online learning materials, please contact Rosie. Email: rmckean@whocaresscotland.org or phone 0141 776 4441 and ask to speak to Rosie.